New for 2015, this green Waterford Crystal Christmas Tree Sculpture is the perfect accent for holiday decorating. This radiant green crystal Christmas tree is perfect for adding a pop of festive color to a grouping of clear crystal Waterford Christmas Trees. 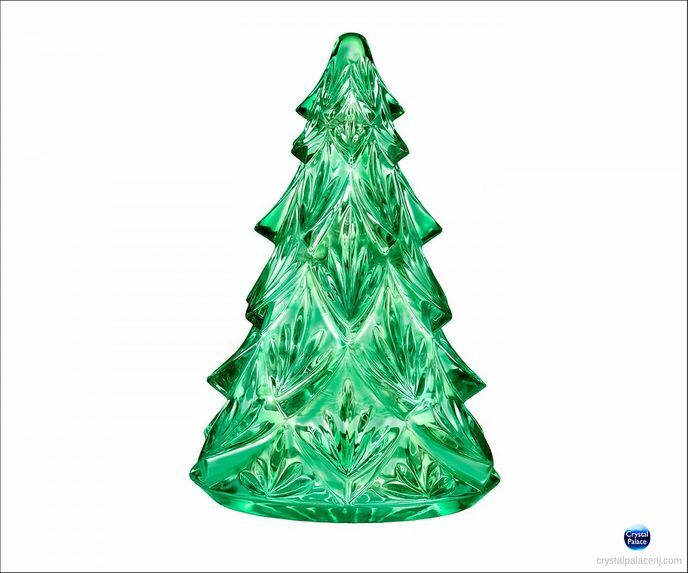 The green Waterford Crystal Christmas Tree makes an exceptional gift that will be used and cherished for generations. 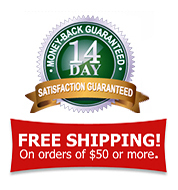 Crafted of radiant green lead crystal by European master craftsmen, the medium green crystal Waterford Christmas Tree Sculpture is 4.5" tall x 3" wide and packaged in a Waterford box - perfect for gift giving and storage. Hand wash.